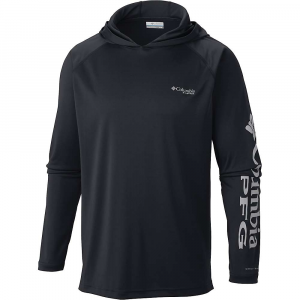 Thanks to the natural performance properties of merino wool, the Icebreaker Aero Crewe T-shirt is a fine choice for backpacking trips or other long hikes, runs and rides in the summertime. 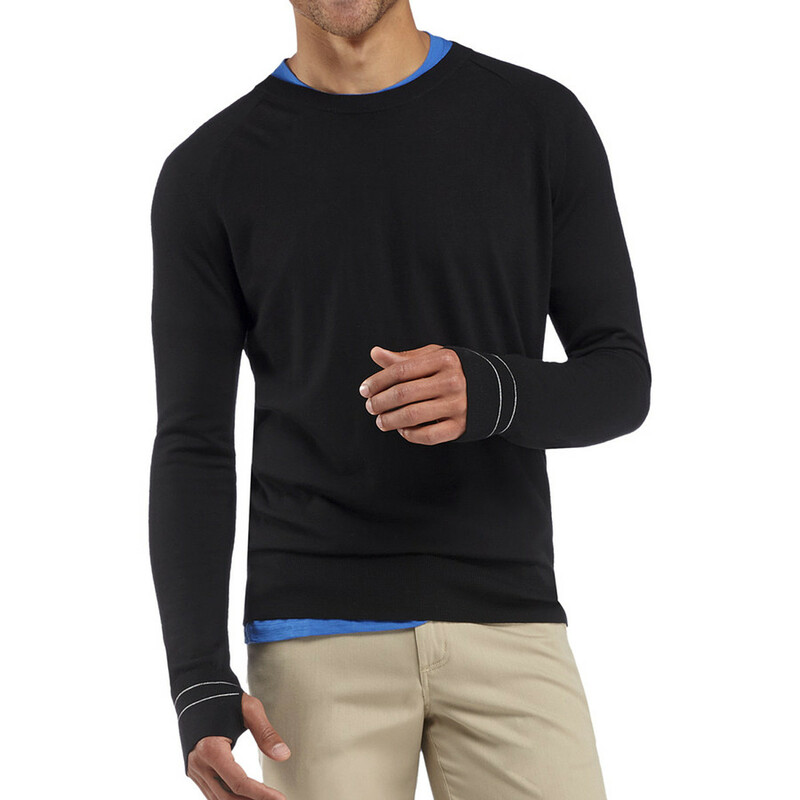 Shop Icebreaker Aero Long Sleeve Crew - Men's-101297602XL with Be The First To Review + Free Shipping over $49. 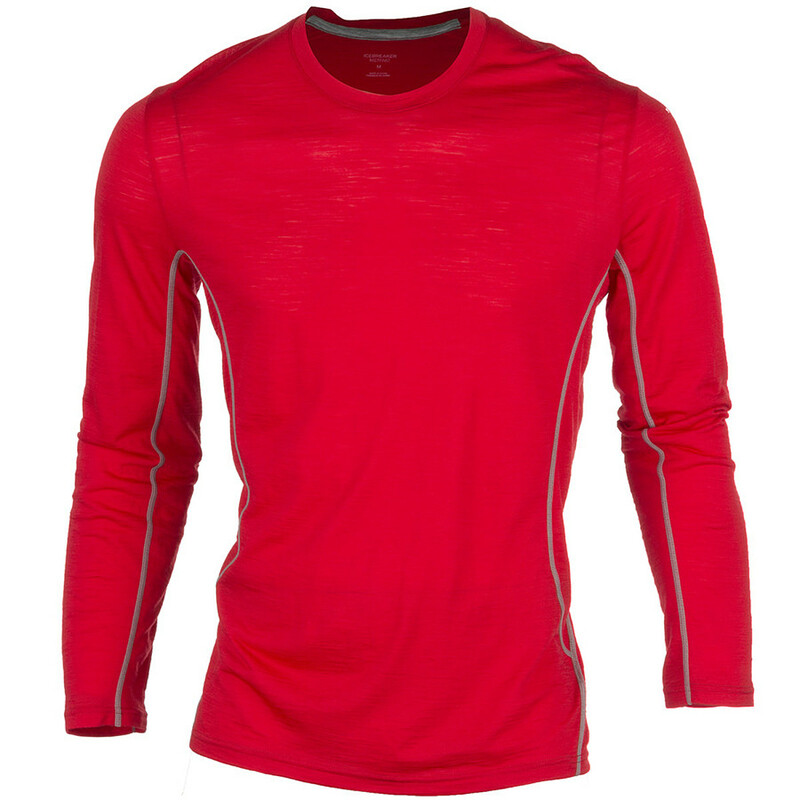 For athletes who don't limit their aerobic workouts to a single sport, Icebreaker created the Men's Aero Crew. 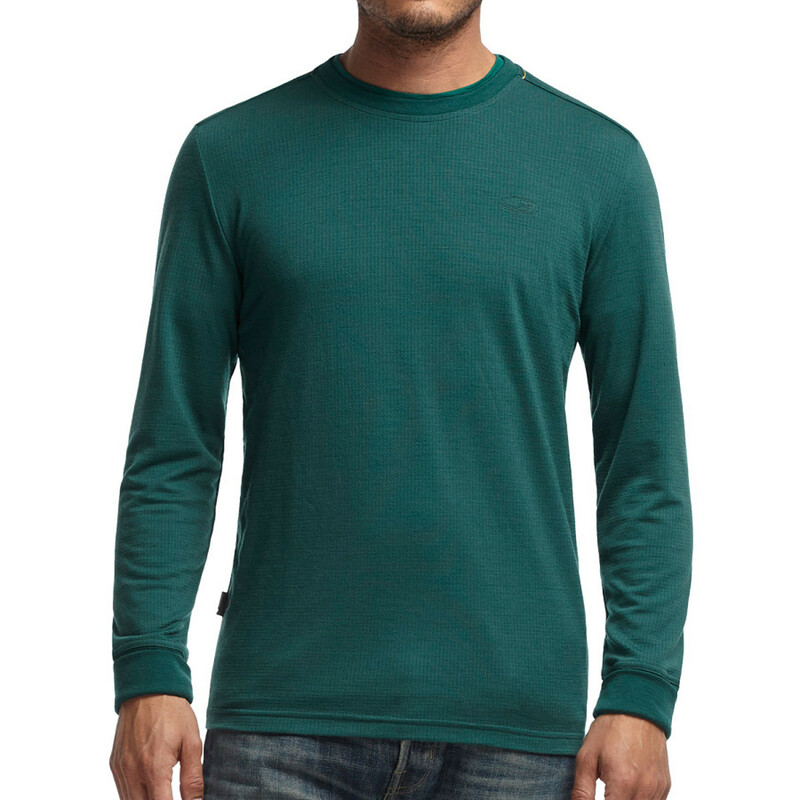 This long-sleeve crew blends merino wool and nylon for supreme comfort and freedom of movement. 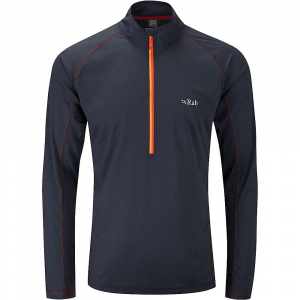 Set-in sleeves and chafe-free flatlock seams further enhance the Aero's luxurious feel. 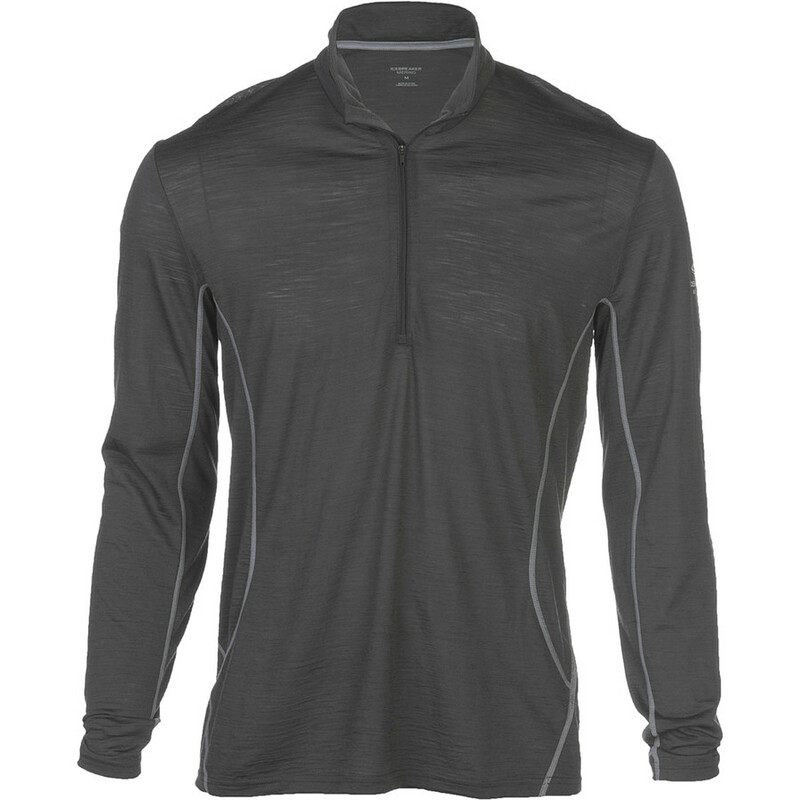 Merino wool naturally deals with odor so you don't have to double-bag this shirt between your hikes or workouts on vacation. 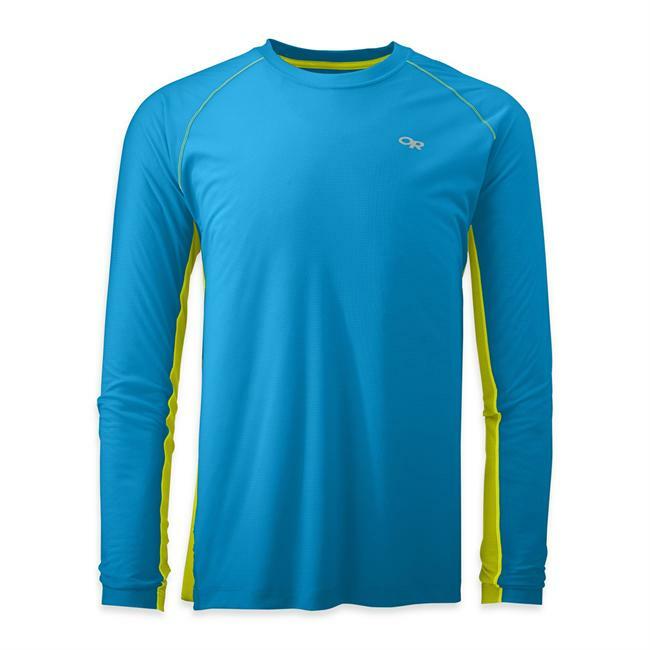 The Icebreaker Men's Aero Long Sleeve Crewe is not available from the stores we monitor. It was last seen March 8, 2019	at Moosejaw.